It is with deep sadness that we inform you that former Head of State His Royal Highness Grand Duke Jean, father of H.R.H. 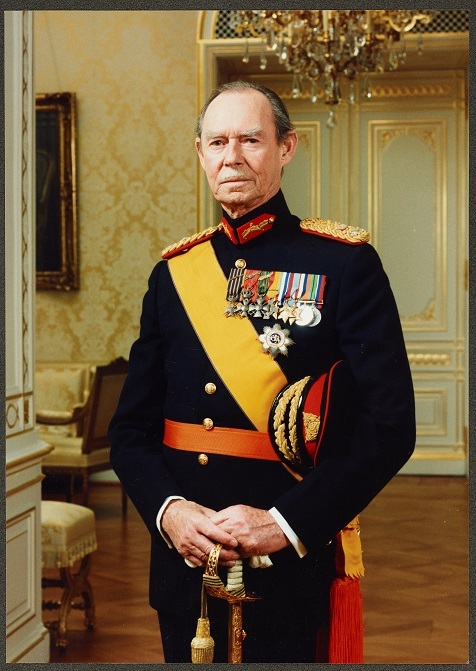 Grand Duke Henri, passed away on 23 April 2019 at the age of 98. We remember a great statesman and a very beloved Grand Duke. The Embassy in Abu Dhabi expresses its most heartfelt condolences to H.R.H. Grand Duke Henri and all the members of the Grand Ducal Family. A book of condolences will be opened at the Luxembourg Embassy from 28 April to 1 May. On 19 March 2019, H.E. 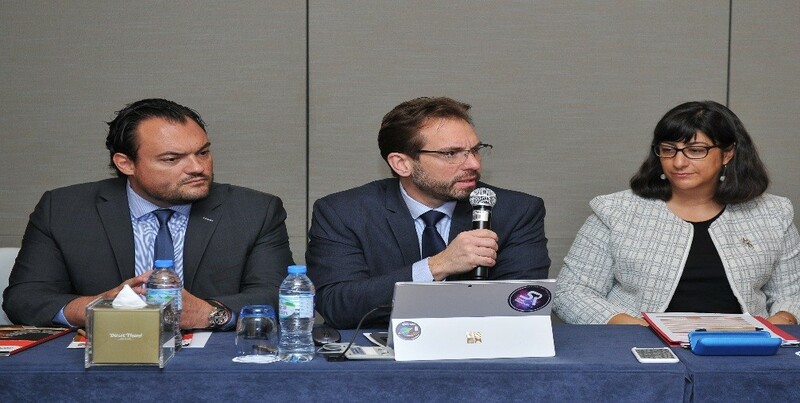 Etienne Schneider, Deputy Prime Minister and Minister of the Economy, accompanied by a delegation from Luxembourg, took part in the Global Space Congress in Abu Dhabi. The Minister held a keynote speech at the Congress, highlighting the ambitious vision of Luxembourg for the space sector, as well as the thriving relations and the future potential for collaboration between Luxembourg and the UAE. The event opened in the presence of H.H. Sheikh Mohammed bin Rashid Al Maktoum, Vice President and Prime Minister of the UAE, and Ruler of the Emirate of Dubai, with a keynote interview of H.E. Dr. Ahmad bin Abdullah Humaid Belhoul Al Falasi, Minister of State for Higher Education and Advanced Skills and Chairman of the Board of Directors of the UAE Space Agency. H.E. Etienne Schneider and H.E. 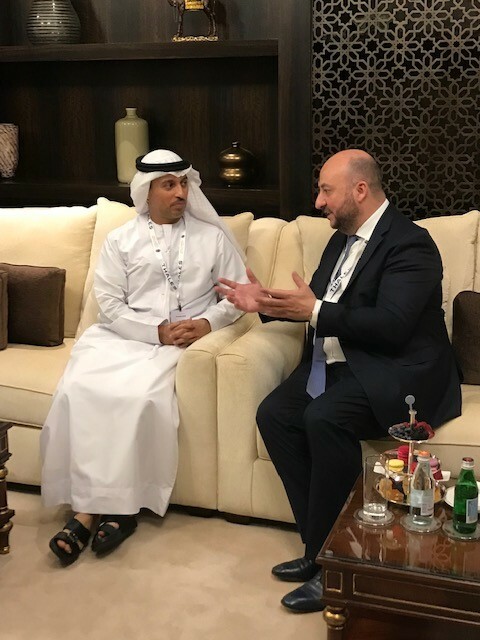 Dr. Ahmad Al Falasi also had a bilateral meeting, in which they discussed further cooperation between the UAE and Luxembourg. The participation of the Luxembourg delegation in the Global Space Congress follows on a trajectory of a flourishing relationship after the signature in 2017 of a MoU on Space collaboration between Luxembourg and the UAE. 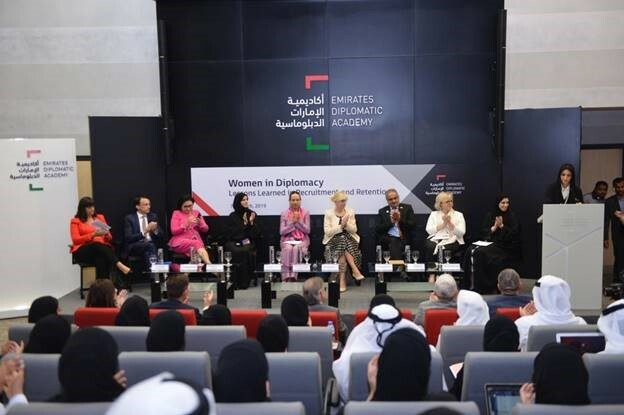 HE Elisabeth Cardoso, Ambassador of Luxembourg in UAE was pleased to attend the Panel about Women in Diplomacy at the Emirates Diplomatic Academy in Abu Dhabi on 7 March 2019. Many interesting remarks were made about the recruitment and retention of women in the diplomatic service. UAE young aspiring Diplomats had many relevant questions about the role of men and women in gender empowerment’"
Here you can find the latest news about Luxembourg business and finance sectors among other more. All that you need to start your business or invest in Luxembourg at your fingertips. Information about Luxembourg´s Finance is right here.